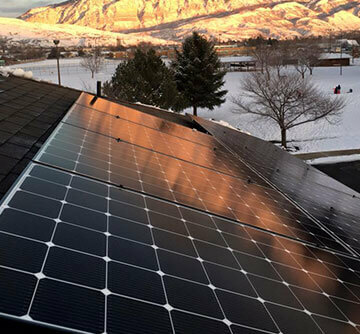 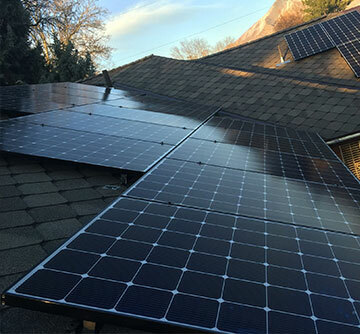 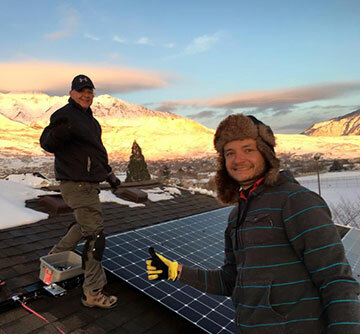 We love helping you get solar power installed and start producing clean electricity on your Utah home. 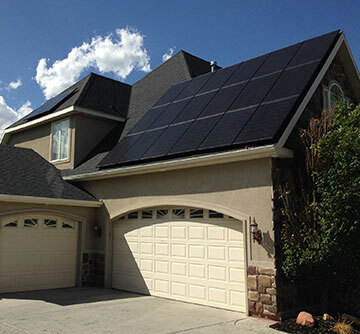 Let us help you go solar by setting up a free in home consultation. 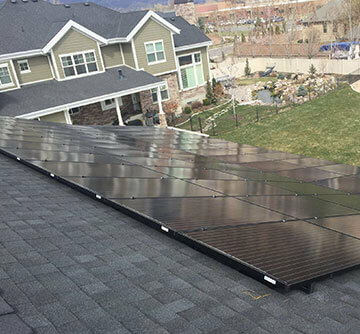 Use any of the information below to contact Redstone Solar.